Khaw Boon Wan 1 : 0 Lui Tuck Yew – Sengkang Temple Site Not Meant For Commercial Columbarium. One is willing to change. The other wants to sustain…. 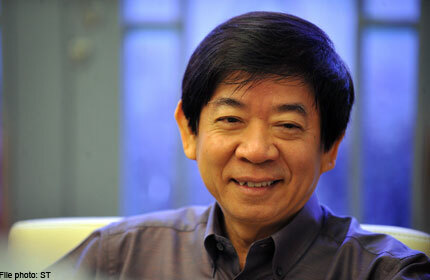 SINGAPORE: In a rare government policy turnaround, Khaw Boon Wan, Minister for National Development said that his ministry is in discussion with Eternal Pure Land to ensure that the land is restored to the original plan of a Chinese temple. He was responding to questions in Parliament. Previously, property owners in Sengkang were up in arms over plans to build a Buddhist temple with columbarium services near their new homes, despite measures to mitigate possible inconveniences for residents being put in place. The Housing and Development Board and Urban Redevelopment Authority indicated that plans for a columbarium at a Chinese temple planned in Sengkang can go ahead, despite objections from residents. However, it appears that the government has now relented and admitted to their mistakes and will make amend. 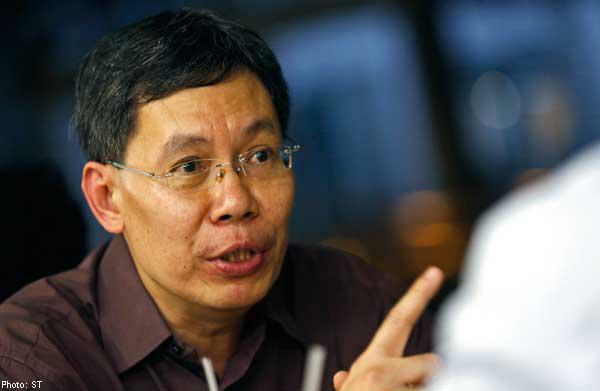 Political analysts we spoke to said that this is the difference Khaw Boon Wan and Lui Tuck Yew, the Minister for Transport who had earlier announce an increase in bus and train fares despite the fall in oil prices.